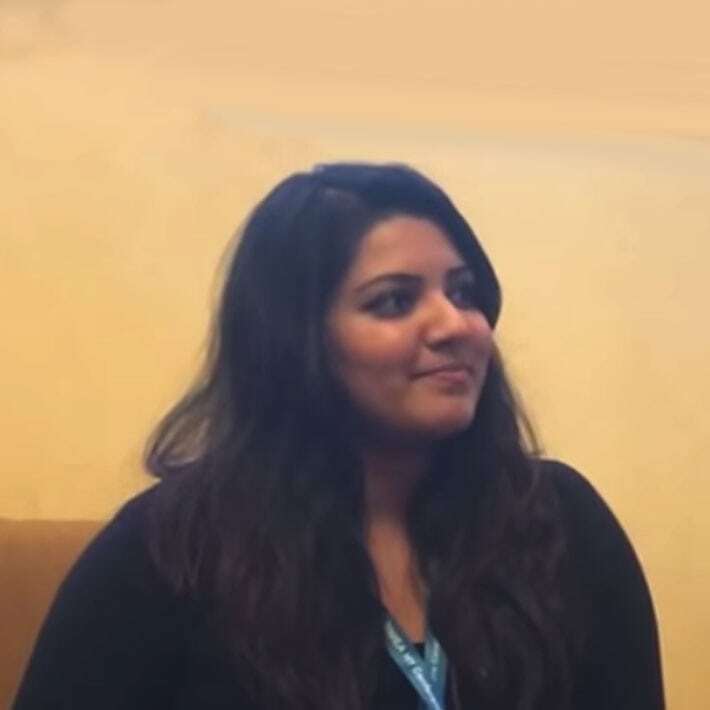 Arti joined the UK Marketing team here at WD-40 Company in 2016 as a Marketing Executive. In this video Arti explains the way in which she lived out our value of “Making it better than it is today”. At WD-40 we believe in continuous improvement which is an example that Arti touches on. Arti goes on to explain how she enabled the UK Marketing team to become more digitally aware, whilst also working with external parties to create a digital initiative, which helped to make the day to day activities of the Sales & Marketing team better than it is today. We strive for continual improvement. We are a learning organization. We are responsible for our own development and helping others to learn as well. We celebrate our successes, and then move on to new heights of achievement. We solicit ideas and solutions from all, and consistently look for ways to progress. We are comfortable with self-criticism and receiving constructive feedback. We take the time to recognize others who do the same. We endeavour not to repeat mistakes. We value the development of our people, to enhance their skills and to improve their career opportunities. There is a special moment which occurs right at the point in time where a person gains an insight or new knowledge because of a particularly positive…or negative…event. We are constantly on the lookout for these “learning moments”, because they are the fuel for continual improvement.